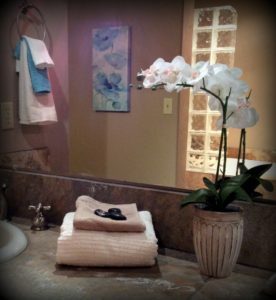 A home stager knows what’s needed to create the right environment quickly and at the lowest cost. A home stager knows what homes in different price ranges look like and what’s selling. They will give homeowners suggestions that their real estate agent may be afraid to offer because the agent does not want to risk losing the listing. A home stager is not emotionally attached to any of the home’s contents, which means that they can see the home in a way that someone who has been living there for years simply cannot. 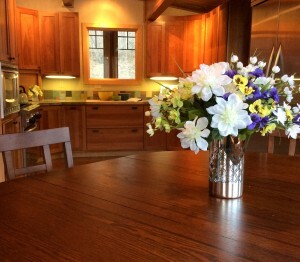 Using their fresh vision, they recommend the optimal way to rearrange existing furniture, art and accessories. A home stager can quickly choose new paint colors, flooring, tiles, countertops or any number of finishes. They have a ready source of painters, cleaners, handymen, off-site storage and a myriad of other services that may be needed on short notice. A home stager can bring in replacement furniture, accessories and art if what is there isn’t appropriate for the home’s target market or the home is empty. A home stager is not emotionally attached to your house and its contents. 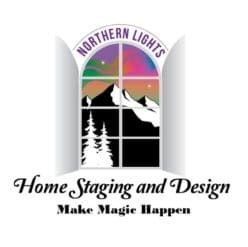 Northern Lights Home Staging and Design provides your local expertise in Alaska home staging, Interior Design and decorating for The Kenai Peninsula and Anchorage. 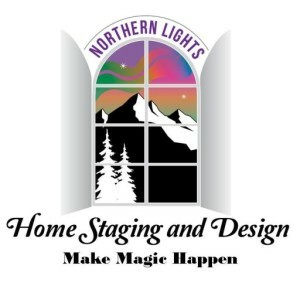 Call (907)-362-0065 today or email us at info@northernlightsstaging.com. Visit us at https://northernlightsstaging.com. Thanks for a very interesting site. Where else may I get that type of info written in such a perfect approach? Thank you! Check out stagingdiva.com for a wealth of information on home staging. I personally think that first impressions matter a great deal when it comes to home buying. That being said, I liked how you pointed out that a home stager can be helpful since they bring a new perspective on how to best present your home so that it sells quickly and for a good price. 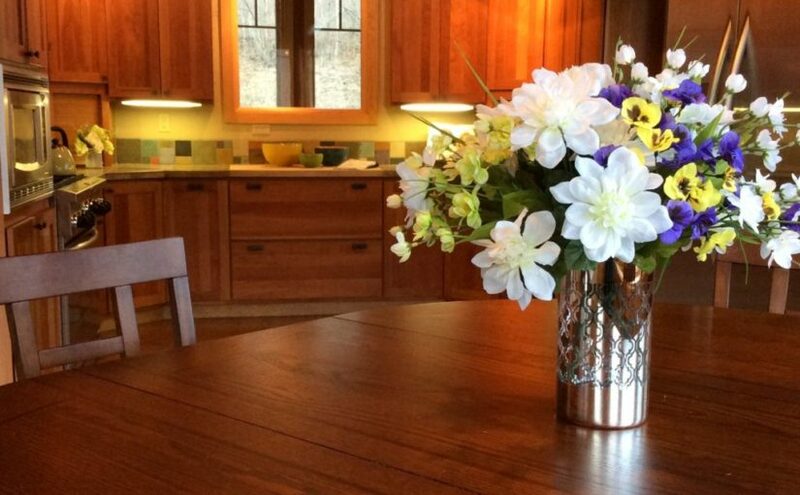 To me, this would make the cost of hiring a staging service worth it if it means selling my home quicker. 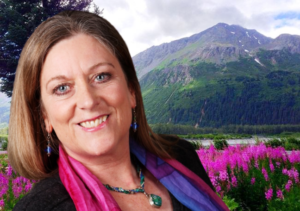 Next Next post: Interview with Anchorage Advice Givers!